Rocky Mountain High - Together, We Make Memories! 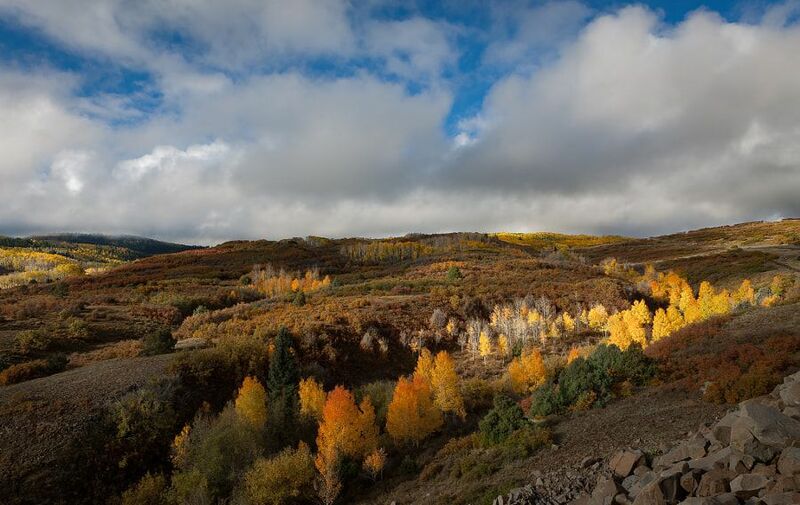 Late afternoon sunlight falls on stands of golden aspen just outside of Telluride, Colorado, The brisk wind and late autumn light foretell the coming of winter, when the carpet of gold will turn to white. This fine art image by Pat Kofahl is available in multiple sizes on paper, canvas, metal and plexiglass. Prices start at $49.00!